We live in a day and age when current events prompt many to live in fear. Some point to recent news articles correlating them as prophetic fulfillments from the book of Revelation. Some people decide to hoard and hide, depending on their end-times beliefs, and may neglect evangelism—disengaging from serving as a light to the world—while others may share doom and gloom. But what is the reason for this fear? The book of Revelation, a triumphant and victorious message, actually offers more hope than anything else. When they fearfully focus on the events described within, many miss the central point of Revelation. The book is not necessarily about the end of the world but a renewed, eternal and perfect beginning, where heaven comes to earth (Matt. 6:9-13, Rev. 21:1-4). 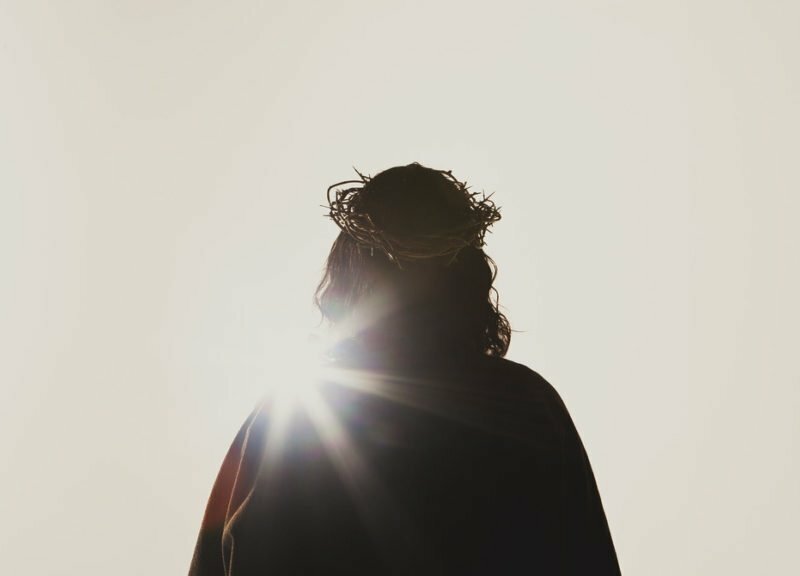 The main point of Revelation is its main character—Jesus Christ. Chapter 1, verse 1a says, “The Revelation of Jesus Christ, which God gave Him to show to His servants things which must soon take place.” All apocalyptic prophetic literature in Scripture reveals Jesus as king. The symbolism, word pictures and prophecies within it always return to Jesus. Looking at the descriptions of the New Jerusalem, a map can be drawn. Jesus is the focus of all activity, and His throne is in the center. Everything and everyone in heaven circles around Him, including the 24 elders and the angels. The rainbow above Him is not arched over Him but circles around Him. The triumphant King is the focus of heaven, and He at the center of the New Jerusalem (Rev. 4:1-11). The new earth is our present world, which is purified and renewed. Second Peter 3:13 uses the koine Greek word καινός, kainos, which means “new, latest, anew.” This is the same Greek word John uses in Revelation, which means that the world is refined, refreshed and made like new. The stars and planets are destroyed and melted by His fire in preparation for the final judgment. But this world is refined like gold from out of the purifying fire and becomes what God intended it to be at creation, when heaven comes to earth. Now, that is worth looking forward to. This correlates with the born-again experience where Paul said, “Therefore, if any man is in Christ, he is a new creature. Old things have passed away. Look, all things have become new” (2 Cor. 5:17). And the same word, kainos, is used here in saying all things become new. And Revelation culminates with the hope-filled message of Jesus seated on His throne in the New Jerusalem. Taking all of this into consideration, we should share the hope of His return with everyone. Not wanting any to perish but for all to come to repentance. The glory and honor of the King who loves everyone and His gospel message are what the world needs to hear. If we applied this to our lives, we would be enraptured in worship to Him, evangelizing the lost while looking forward to His glorious and victorious coming.